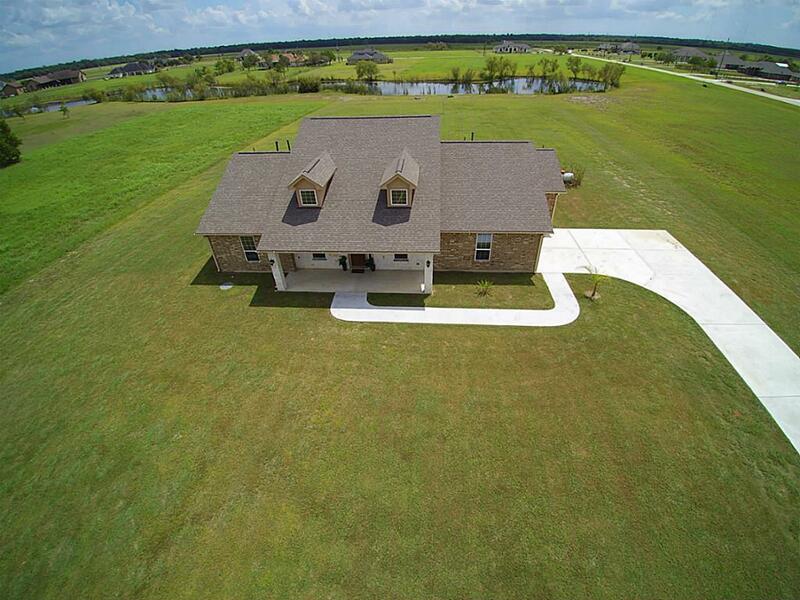 SLIDE ON OVER TO SAVANNAH PLANTATION!T HIS LAKEFRONT PROPERTY(1.44 ACRES) IS A CUSTOM BEAUTY! 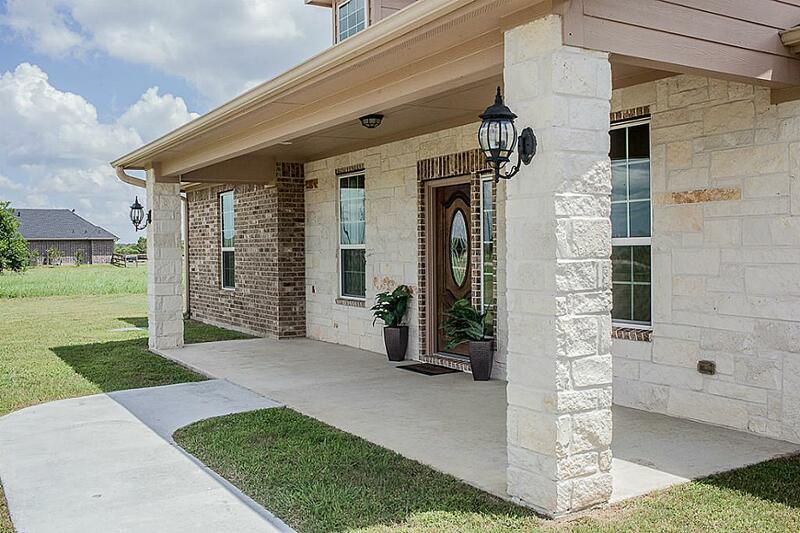 GREAT CURB APPEAL W/STONE FRONT! LONG EXTENDED DRIVEWAY! HOME OFFERS 4 BEDROOMS W/2 OF THEM BEING MASTER BEDROOMS! 3 FULL BATHS! TILE THROUGHOUT FAMILY RM, BREAKFAST AREA, HALLWAY & KITCHEN! 24X28 UNFINISHED RM ON SECOND STORY (NOT CALCULATED IN OVERALL SQUARE FOOTAGE! WILL BRING THIS HOME OVER 3000SQFT WHEN COMPLETED-PER SELLER) IDEAL AS A GAMEROOM, A 5TH BEDROOM, CRAFT ROOM, ETC...KITCHEN OFFERS GRANITE, STAINLESS STEEL APPLIANCES & PLENTY OF COUNTER/CABINET SPACE! 9X32 COVERED PATIO FOR RELAXATION OVERLOOKING PROPERTY AND LAKE! 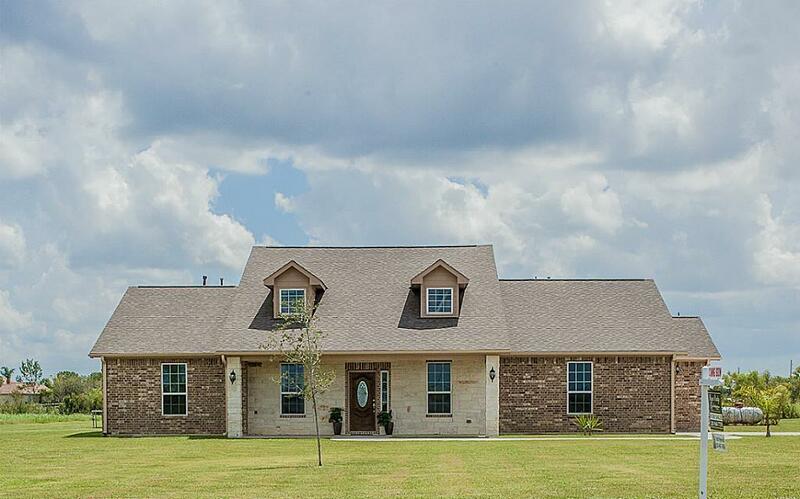 POPULAR SUBDIVISION WITH BEAUTIFUL CUSTOM HOMES THROUGHOUT! MAKE YOUR APPT FOR YOUR PRIVATE SHOWING TODAY!! !